Pratliglo® is a self-leveling, pour-on finish for trays, table tops, plaques, clocks and figurines. 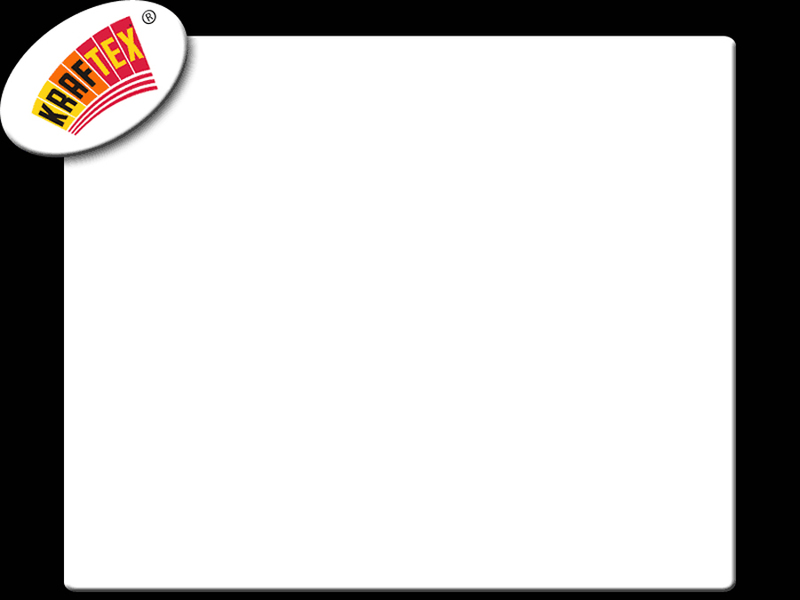 It sets to a high-build, ultra-gloss finish which is absolutely breathtaking!This one coat, non shrinking, impact resistant product is also cigarette burn and alcohol resistant. 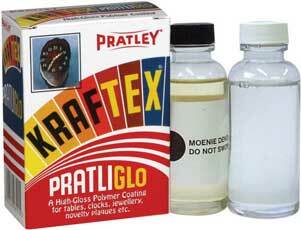 If you have never used Pratliglo®, we suggest that you start with a Pratliglo Starter Kit tray project.